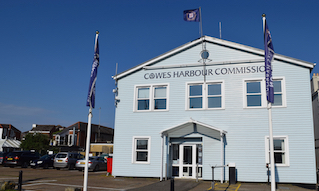 We welcome short and long-term berthing, so whether you are looking for somewhere to berth your boat overnight or over winter, Cowes Harbour Shepards Marina will suit you. 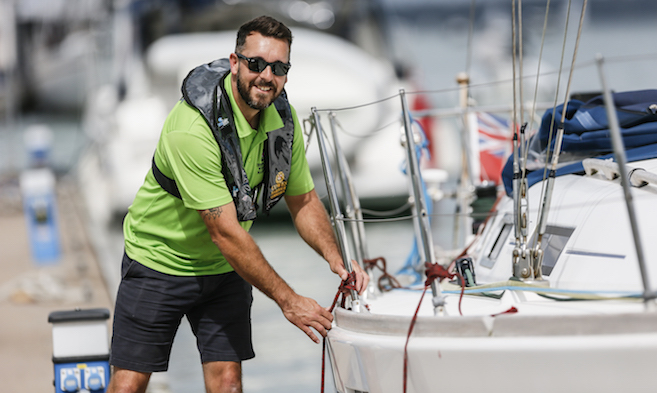 Our marina is managed and run by committed, friendly staff who know and love their local area and whose mission is to help you draw the best from your boating experiences. All pontoon berths are serviced with 240v power and fresh water points. The pontoons and wide water access channels make life very straightforward for manoeuvring your vessel within the marina. 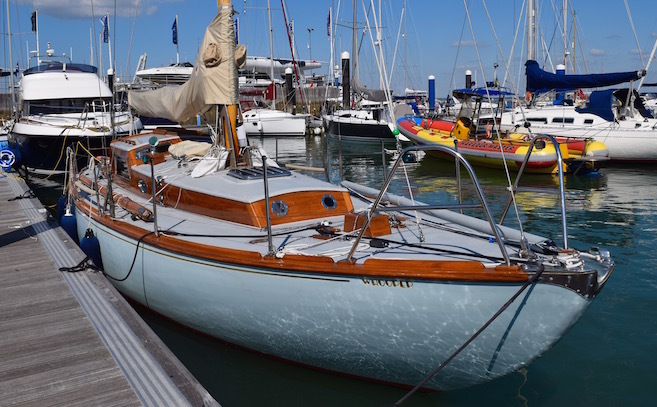 Club Rallies and regattas are welcomed at Shepards Marina. 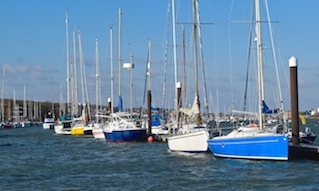 We also operate a Sailing Schools discount scheme. 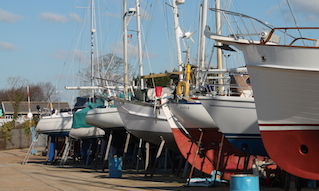 The site boasts full Dry Sailing facilities, and an onsite restaurant, as well as an onsite sail loft. See our Site Plan of Shepards Marina. 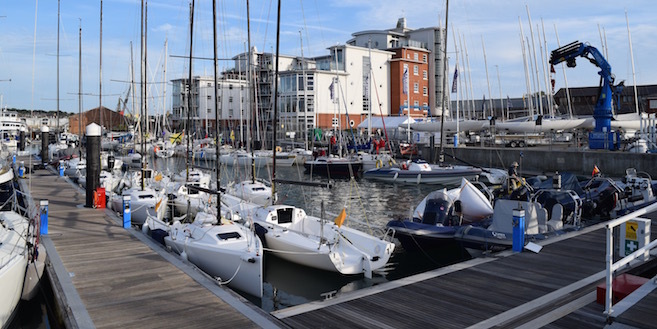 Our aim is to continually improve the marina services and facilities available to our customers, without compromising the special character of the marina, but yet still maintaining good value for money.